Getting back to nature is not hard to do in Peru. 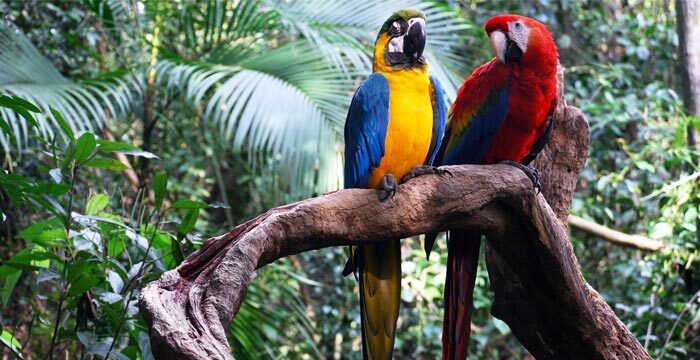 With a total of 74 conservation areas designed to protect Peru’s flora, fauna, terrain, and culture, the possibilities for nature-lovers are far-reaching. Whether it’s the bio-rich Amazon that intrigues or the glacial peaks of the Cordillera Blanca, your luxury tour to Peru can be personalized to meet your nature preference. The Huascarán National Park is a hauntingly beautiful pocket of Peru, and easily one of the country’s most scenic spots. 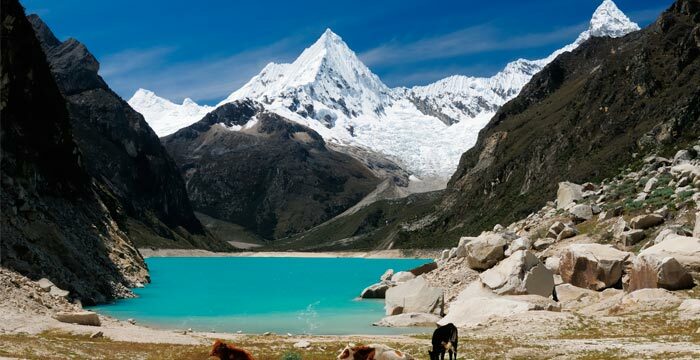 Here, the sheer-faced peaks of the Cordillera Blanca mountain range and Technicolor turquoise glacial lagoons play host to an abundance of Andean flora and fauna. Scour the backcountry vistas of precipitous ravines, rushing torrents and glacial lakes. Listen for the rustling sound of a spectacled bear in the vegetation or watch for a shadow and swoop overhead from a soaring Andean condor; these are the kind of electrifying encounters you’ll be recounting for years upon your return. A private tour of Peru’s Huascarán National Park is an eye-opening reminder of the soul-stirring power and beauty of nature. Measuring in at more than 7,700 square miles, the Pacaya Samiria National Reserve is the second largest National Reserve in Peru. It is one of the most finely tuned ecosystems on the planet, with all 69 species of reptiles, 84 amphibians, 102 mammals, 269 fish and 527 birds all doing their part to contribute to the circle of life here. Like many of the planet’s most wildlife-rich places, the reserve has an abundance of H2O; the life-giving waters of the Pacaya and Samiria rivers sustain a vast variety of life, both in water (pink dolphins, black alligators, charapa turtles and manatees) and on dry land (spider monkeys, jaguars and red macaws). An authentic untouched corner of the Earth where the natural order is preserved, this reserve is one of the finest places to see wildlife during a personalized tour of Peru. No matter how many wildlife documentaries you sit through, nothing can prepare you for the rush that comes from a real-life animal encounter. And there are few places on earth more likely to result in animal encounters than Manú, the largest national and most bio diverse park in Peru. 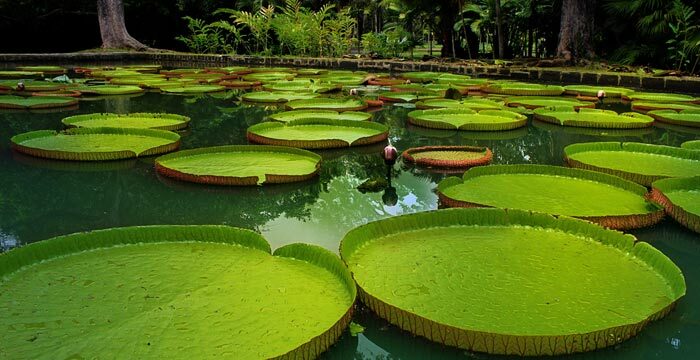 The key to the park’s marvelous biodiversity is its altitude variation – it spans from a measly 492 feet to a whopping 13,780 feet above sea level – which provides a multitude of climates suitable for critters and plants of all kinds, from the Amazon River Basin up to the Andean grasslands. If you want to learn about flora during your customized trip of Peru, head to Manú; there are more than 20,000 species growing here. If it’s animal sightings you seek, Manú is the place to go for them too, with everything from jaguars and pumas to giant armadillos and marsh deer found here. And with just a few small communities living here (most of whom have little contact with the outside world), the impact of human hands is minimal. For those who like close encounters with the animal kingdom, a personalized trip to Peru’s Manú National Park offers some of the best wildlife-spotting odds on the continent. 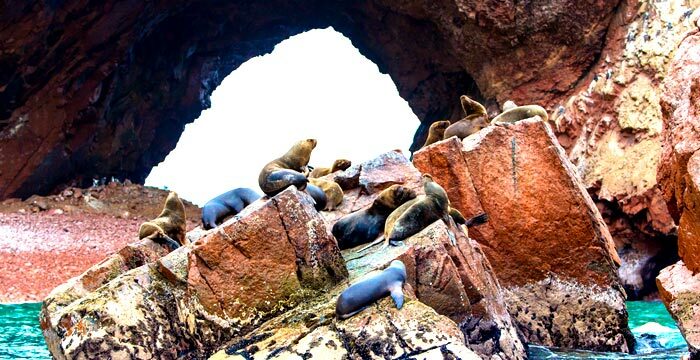 The waters of Paracas National Park are a playground for marine creatures. From formidable whales to adorable otters to scuttling crabs, these waves are thronged with creatures of the deep. Boat trips reveal the true diversity of the park, allowing visitors to see not just the sea creatures but also the island and shoreline-dwellers. Sea lions duck and dive around boats in a playful manner, Humboldt penguins shuffle their way across the rocks and Peruvian diving petrels plunge into the water. On land, the park’s 100 archaeological sites reveal the presence of humans from the pre-Inca period too. This coastal park is a wonderful place to see the very best in Peruvian marine wildlife. Most visitors come to Machu Picchu to see that famous titular Inca citadel, believed to be constructed around the year 1450 during the reign of Pachacutec Inca Yupanqui. After you’ve scoured the man-made stone constructions up on the mountain ridge, save a little time to explore the natural delights of the region. 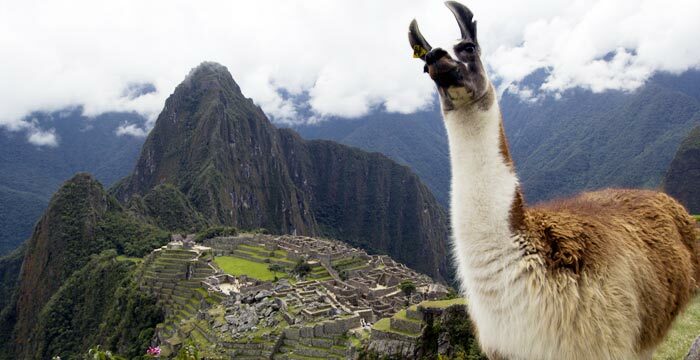 Spanning 80,592 acres, the Machu Picchu Historic Sanctuary encompasses multiple microclimates, from cloud forest to high Andean grasslands – all of which are awash with various flora and fauna. A private tour of Machu Picchu and hikes through the surrounding protected parklands are a key part of many traveler’s Peru wish-list. Located in the Puno region, the Titicaca National Reserve has one major claim to fame: it is home to Lake Titicaca, the highest navigable lake in the world. There a few hardy species here on the high-altitude lake – including some that live here and only here, such as the Titicaca duck and the giant Titicaca frog – though the reserve is mainly focused on preserving the cultures and traditions of the people. 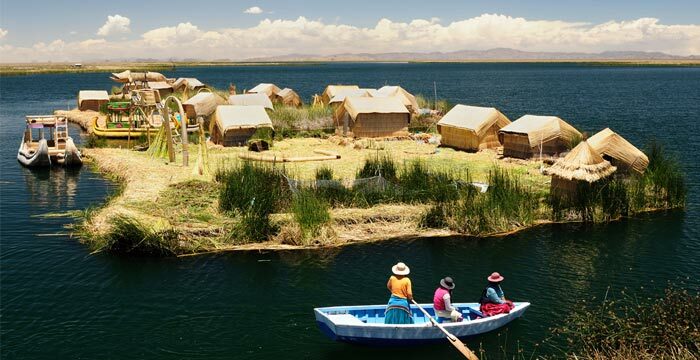 During Kuoda’s exclusive tours of Lake Titicaca, you’ll get to immerse yourself in Peru’s oldest surviving cultures and visit some of the ancient island communities who live ways of life so joltingly different to our own. Located in the south of Peru within the provinces of Arequipa, Caylloma and General Sánchez is the Salinas and Aguada Blanca National Reserve, a hiking and wildlife haven all too often overshadowed by Peru’s more famous tourist hotspots. Covering a staggering 906,719 acres, this park is a hodge-podge of contrasting terrain from stark desert-like plains and flamingo-filled wetlands to the volcanic giants of Misti, Chachani, Pichu Pichu and Ubinas. 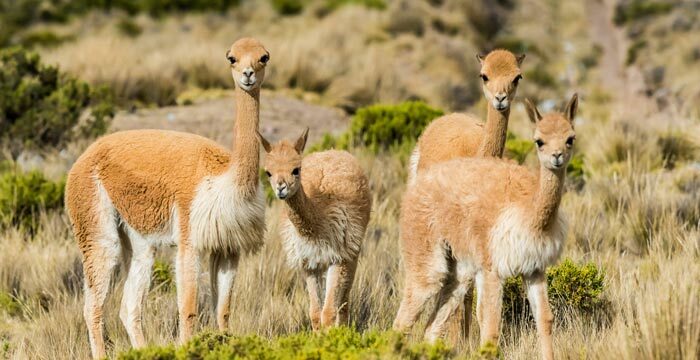 Embark on a trek here to marvel at the strange wind-carved rock features and investigate the tracks of hardy, high-altitude herds, such as vicuñas, alpacas, llama and guanacos. The reserve is just an hour and a half’s drive from Arequipa and can be easily visited during your exclusive tour of Peru, either during the transfer to Colca Canyon or via a day tour from Arequipa. The Tumbes Mangrove National Sanctuary in the north western region of Peru serves up even more evidence of the country’s incredible diversity. 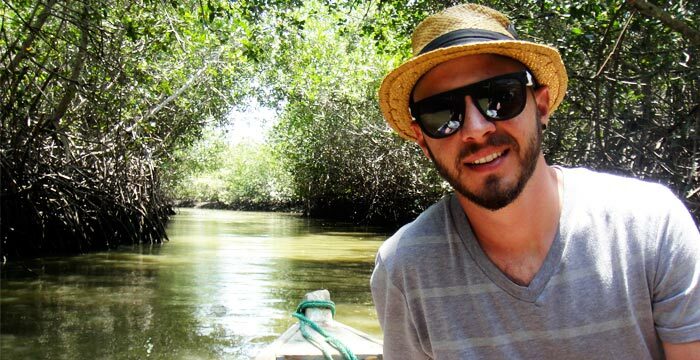 The mangrove forests here hum with life. Birders will be sent into a hushed reverie by the 200 or so feathered species who live alongside unusual creatures such as crab-eating raccoons and neotropical otters as well as endangered crocodiles. The reserve is also famous for its raft of invertebrate species, among them the core ingredient of the region’s popular and delicious culinary specialty: black scallop ceviche. During the Peruvian winter between April and November, you’ll need to travel via canoe or kayak to navigate the sanctuary as most routes remain underwater. A Kuoda guide can also point you in the direction of the sanctuary’s most isolated and utterly unspoiled beaches during your personalized tour. 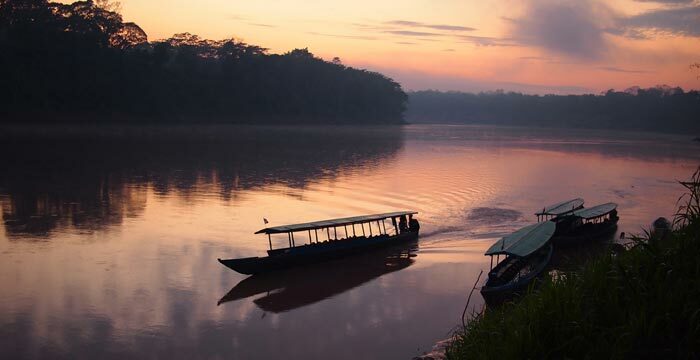 From swamp lands to savannahs, Amazonian old-growth to bamboo groves, Tambopata National Reserve is a veritable jigsaw of terrain set around the Heath and Tambopata Rivers. With just three local tribes living here and a few conservation projects, the reserve is refreshingly free of human development. The lack of people here has allowed the flora and fauna to thrive and flourish in the wild, and there are now more than 20,000 plant species, 600 birds and more than 1,200 butterflies as well as innumerable mammals – exciting sightings are a likely prospect. 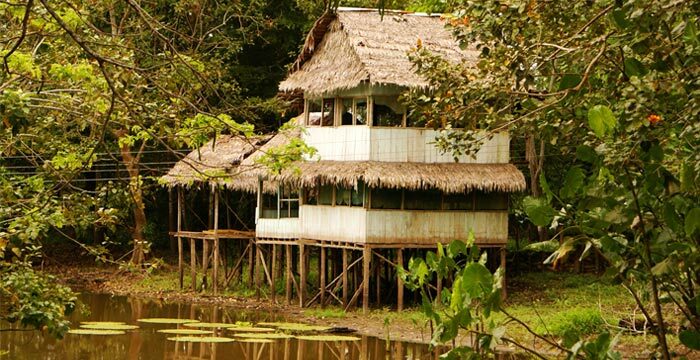 Kuoda can arrange for you to access the reserve via boat journey along the Madre de Dios River from the town of Puerto Maldonado, which is just a 40-minute flight from Cusco. When it comes to nature-focused tours in Peru, these reserves and sanctuaries are really just the tip of the iceberg. Peru has a total of 74 conservation zones, which cover a combined total of approximately 14.04% of the country’s landmass and include everything from ancient cultures that stretch back to 10,000 B.C. to rainforests and snow-topped mountains. Together, these make up the government-maintained National System of Natural Protected Areas (SINANPE), which was set up to protect the flora, fauna, terrain and culture of Peru.